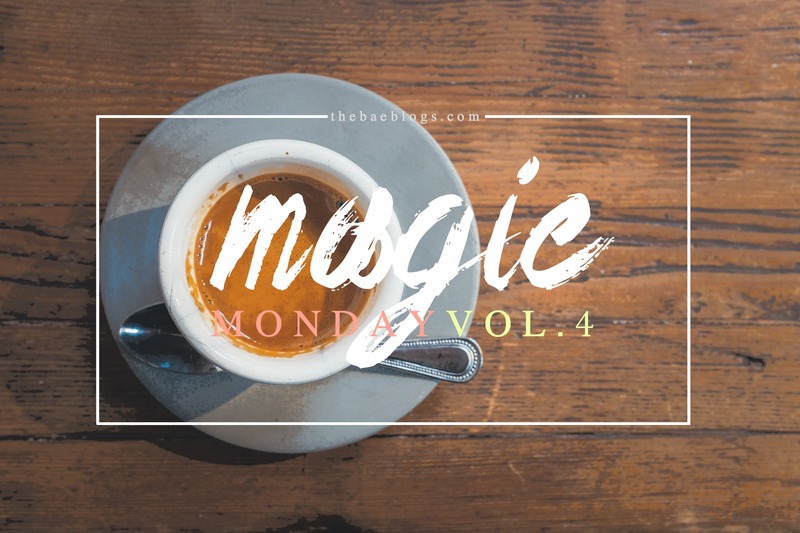 Welcome to Magic Monday, a blog series where we list all things nice and worth looking forward to for the week. 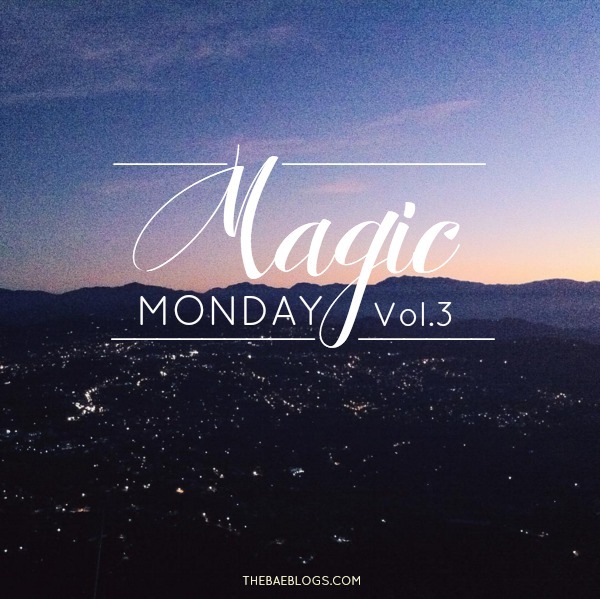 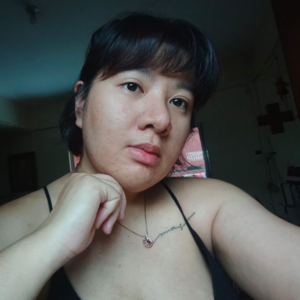 This blog series aims to uplift dazed spirits, especially on a Monday morning – a friendly reminder that not all Mondays should be hectic and that it can bring a little magic to your week if you let it. 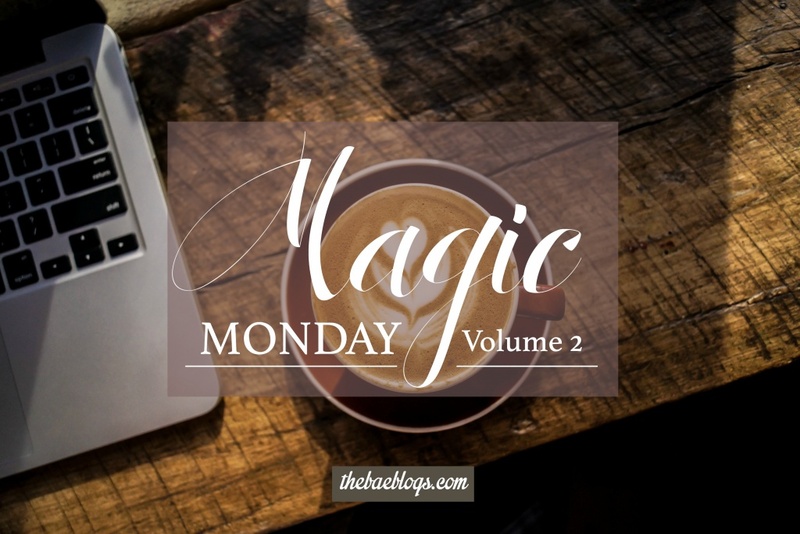 Read on to know more about Magic Monday.